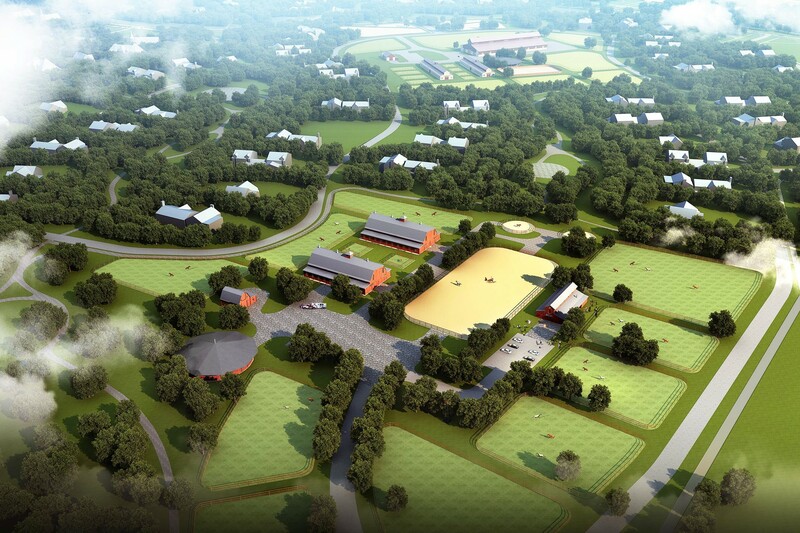 For a Beijing based developer and collaborating with a renowned architectural firm, CRJA-IBI Group assisted with the creation of a master plan for a new equestrian community. CRJA-IBI Group was responsible for the urban open space planning components of the Master Plan. The new BrotherFortune community brings together four of the most influential horse tribes, or regions, in a combined development showcasing equestrianism as an important modern necessity and lifestyle. The oldest and most deeply rooted of these is China and Mongolia, followed by Europe, South America and North America, respectively. The venue promotes equestrianism, equitoursim, agritoursim and the preservation and presentation of these cherished equestrian cultures. Four international villages provide jobs, housing, recreation, tourism facilities, cultural/entertainment amenities, equestrian enterprises, and town centers with associated commercial development. 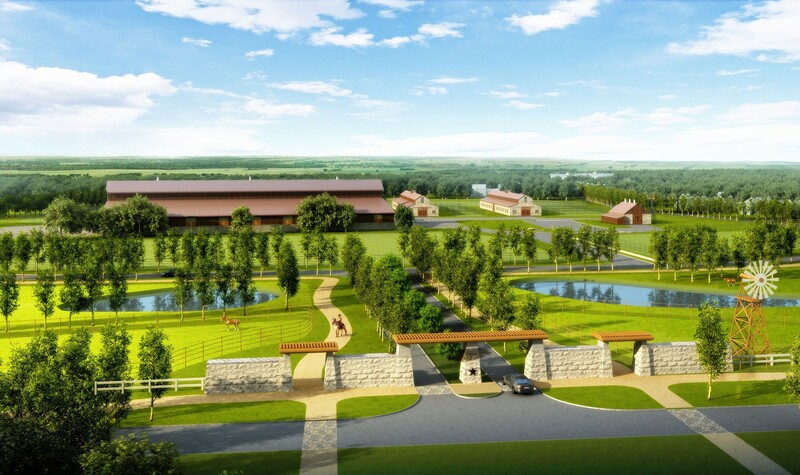 BrotherFortune is also proposed to be a center of horse breed research and development in China, a center of education, and a center of equistructure (services, knowledge and infrastructure required to support and grow the equine industry) in Asia. 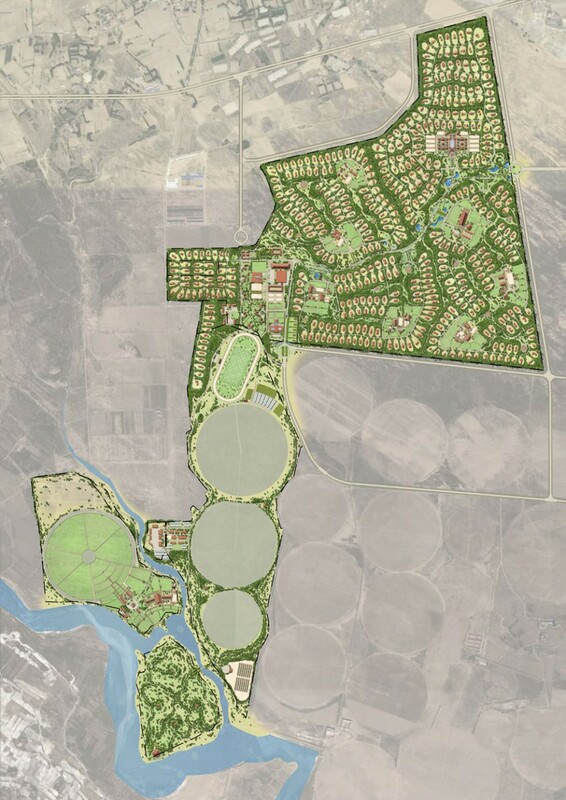 One of the goals of the master plan is for the center to be recognized around the world as a premier destination for equestrianism.